A frantic rush through yet another airport - You queue up in line, and nudge your carry on forward. You need one item and as is so often the case have only one hand to maneuver with- Reach for the newest addition to your life! This beautiful new Monteverde® pen delivers the unexpected, beauty and convenience. 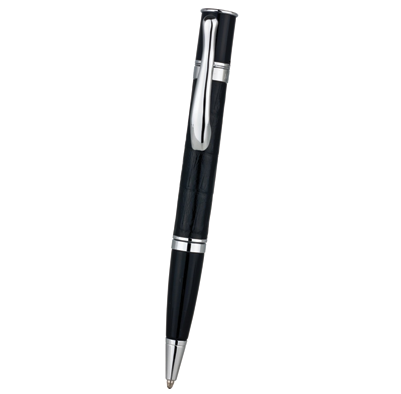 No cap to pull off, no struggles with a one handed twist, just a fabulous, elegant writing instrument. 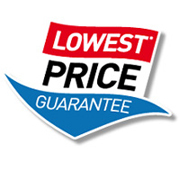 Perfectly weighted between one's fingers, the silky smooth One Touch™ barrel is a pleasure to hold, while the low viscosity ink and super broad 1.4mm point provide a smooth and distinct line as it flows across the paper. Monteverde's® One Touch™ pens are hand coated with dazzling pearlized lacquer, giving each a brilliant luster and iridescent glow. The collection is available in an array of gorgeous colors: Graphite Grey, Dove Grey, Sunset Pink, Aqua Marine, Cobalt Blue & Sunflower Gold. The fabulous exteriors not withstanding, One Touch™ has the added benefit of being a child of Monteverde®, the world's largest single source for pen refills. Is your preference a needle point for the finest of precision lines? 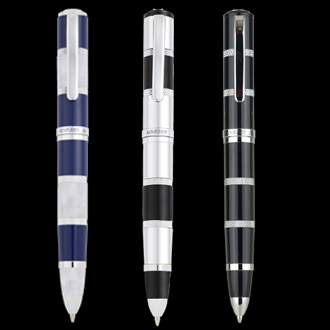 Do you prefer a broad capless rollerball to add expression to your words? Do you write in the colors of the rainbow? Do you edit in Blue, correct in Red, highlight in Yellow, underline in Aqua? 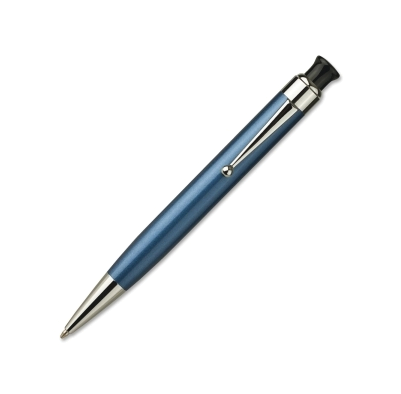 The Monteverde refill of your choice transforms this ballpoint pen into a miracle of writing technology. Whatever your preference, or profession, this is the one pen, The One Touch™, you should never be without.